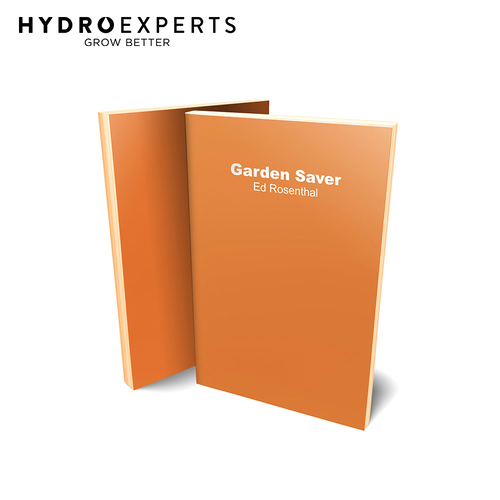 Garden Saver identifies each problem, tells you what it does to the plant, and how to solve it. 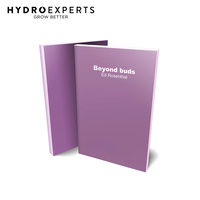 Information on the most common problems in all types of gardens: indoor, outdoor, hydroponic, soil. 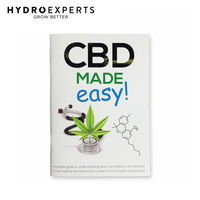 Includes a diagnostic guide, and clear photographs to quickly identify problems, and features organic and least-toxic remedies. 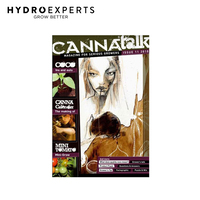 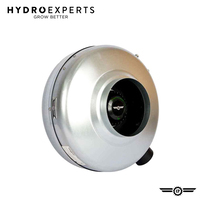 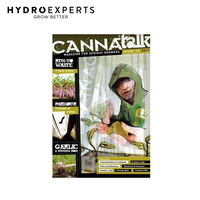 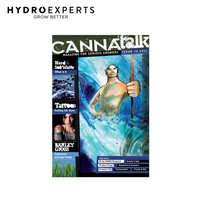 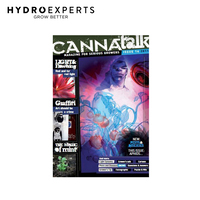 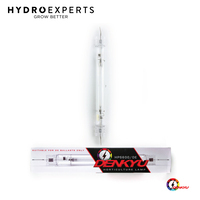 Garden Saver gives you the tools you need to grow healthy marijuana plants. 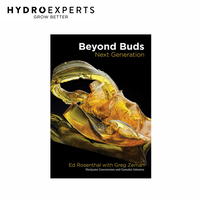 Nutrient deficiencies, pests, diseases and environmental stresses are presented in a easy to use troubleshooting guide. 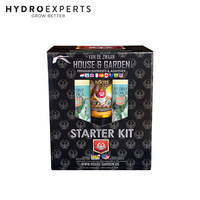 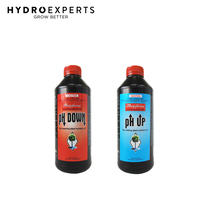 Addresses all major garden problems, pests, diseases, nutrient deficiencies, and environmental stresses.